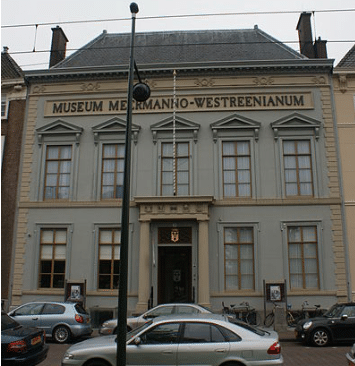 Museum Meermanno in The Hague is the oldest book museum in the world and is also called ‘House of the book’. It is located in the former house of the founder of the museum Willen Hendrik Jacob (1783 – 1848) and focusses on the written and printed book in all its form, current and past. De development and design of old and modern books is a key focus in the exhibtions.